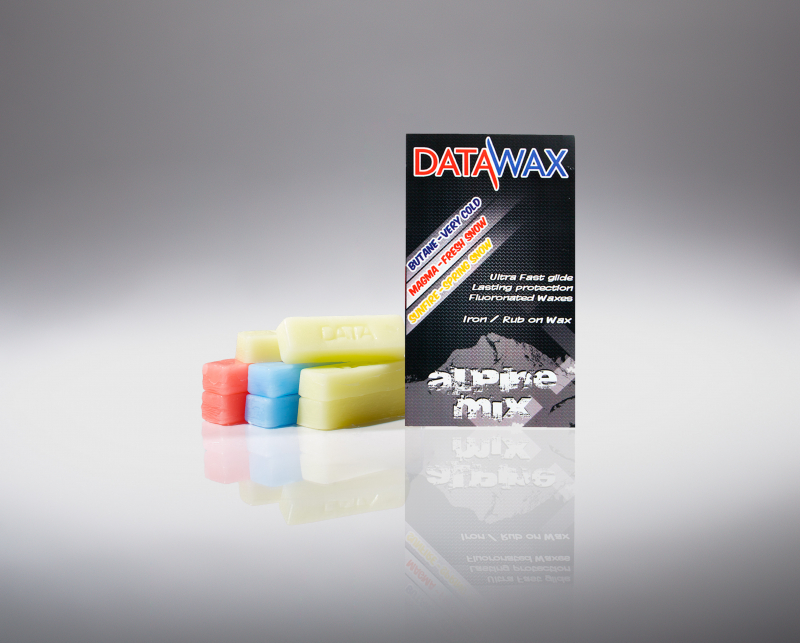 DataWax Alpine Mix Ski and Snowboard waxes are the ideal combinations of DataWax iron on waxes. 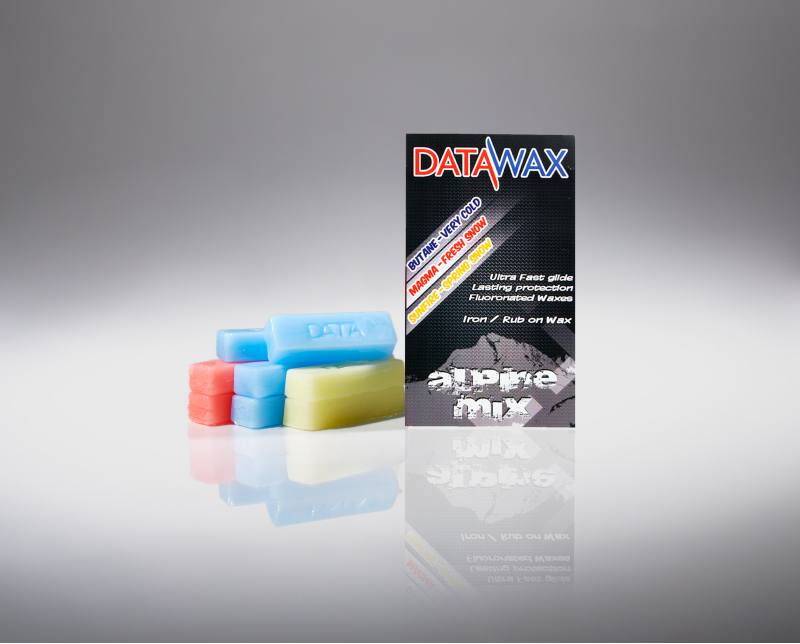 DataWax Alpine Mix allow you to wax for all conditions. Iron on to nourish your bases. 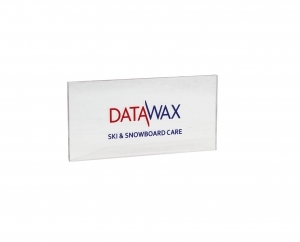 Each pack contains eight sticks - total weight 300g. 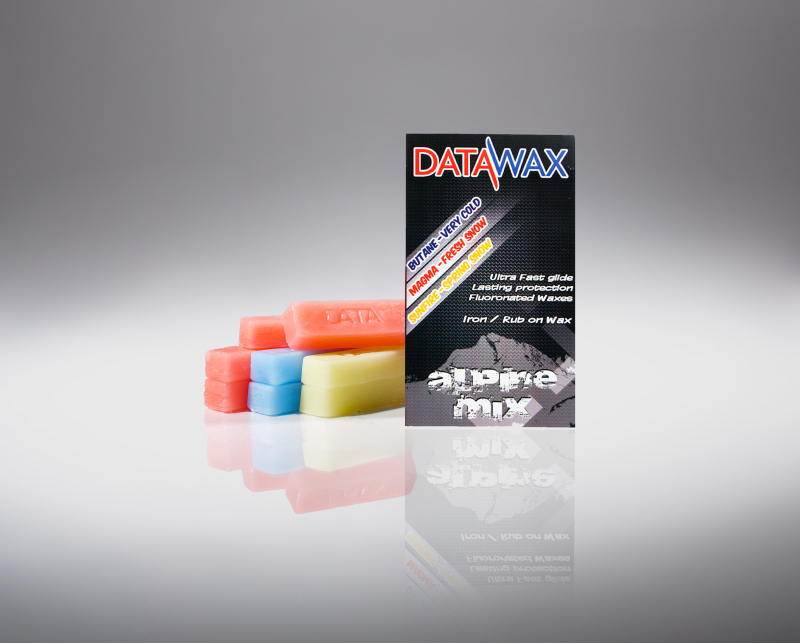 These mixes contain 2 sticks of each of the three colours with an additional 2 sticks of the wax most favourable for the time of year.